Are your drains frequently clogging? A professional drain cleaning service will help restore your drainage system back to a new-like state. 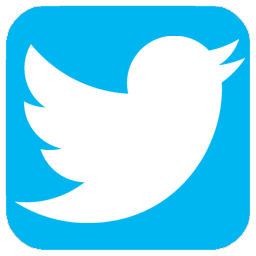 Call Jeffrey Gray Plumbing at (707) 646-1356. We are your reliable Emeryville, CA plumbers are ready to serve you now. Save even more on your next service with our exclusive online coupons and discounts. Getting professional plumbing services is highly beneficial for your home’s plumbing, drainage, and piping system. At Jeffrey Gray Plumbing, we have a team of expert plumbers that are trained and experienced to work on plumbing issues of all severities. Whether it’s a simple fix or a bigger issue, our plumbers are ready to provide you with fast and effective solutions. Count on us for superior Emeryville, CA plumbing, water heater, and drain cleaning services. 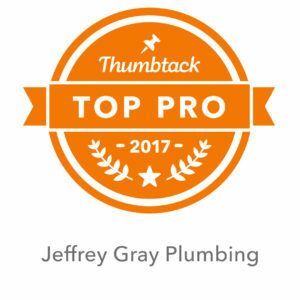 With Jeffrey Gray Plumbing, you can count on fast and precise services that are guaranteed to last long term and leave you 100% satisfied. 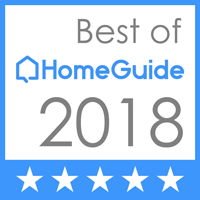 Check out our reviews and see why Emeryville homeowners continue to choose our services over our competitors. What Are The Signs You Need Professional Drain Cleaning? The smell of sewage throughout the home. Water flooding in your front or back yard. If you have any of these issues, contact a drain cleaning service professional immediately to remedy the problem before it causes irreversible damage. Your water heater is one of the most important components of your home. Without a functioning water heater, your routine will suffer greatly. Little to no hot water. A heater that builds up sediment. It doesn’t turn on when it should. Apparent water leaks from unit. Heater does not consistently heat the water. Tired of taking lukewarm showers? 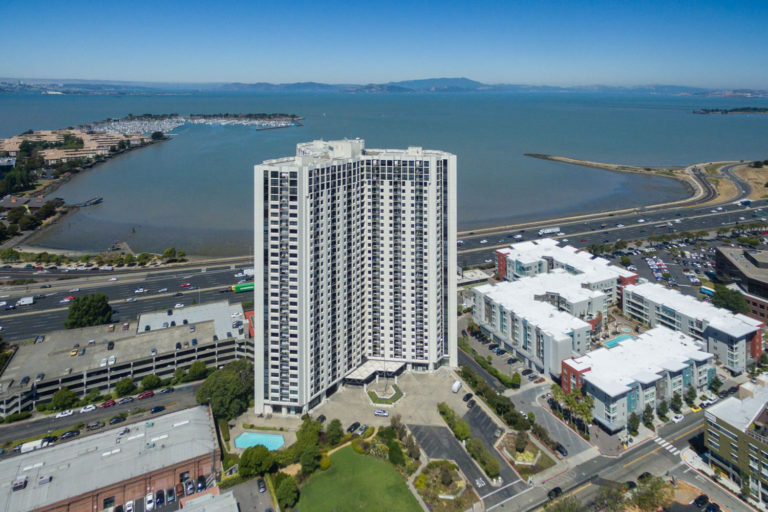 Call (707) 646-1356 to speak with the plumbing experts and get immediate service in Emeryville, CA. We take pride in providing maintenance repairs and installations to all of our customers.